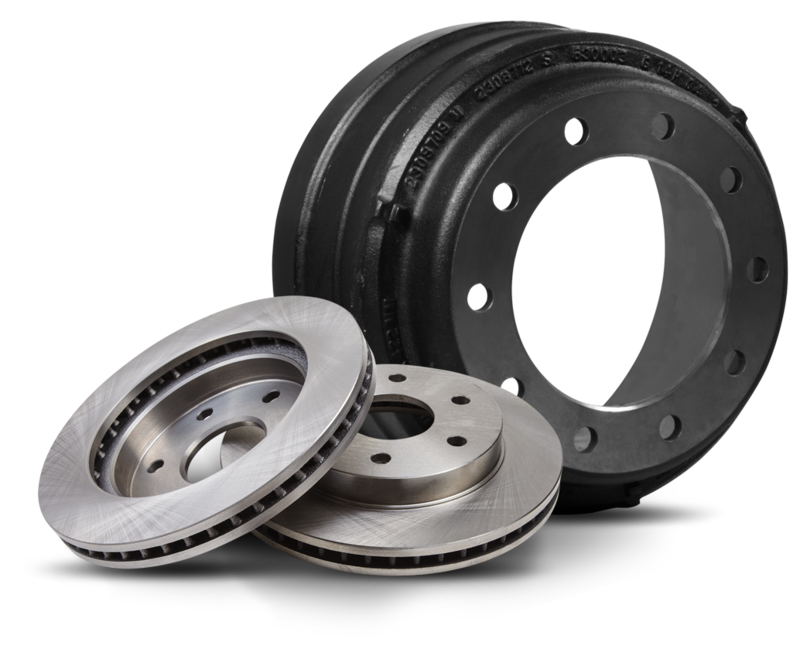 With over half a century of experience supplying the automotive industry, MAT Foundry Group specializes in the casting, machining and distribution of a variety of brake carriers, discs, drums, and hubs for commercial vehicles and trailers. MAT Foundry Group maintains 7 foundries across 3 continents with a capacity of over a half a million tons per year. MAT Foundry Group also maintains 12 machining centers to support turnkey product availability. We employ a highly-skilled workforce and a strong team of engineers who work closely with our OEM customers from concept through to delivery. 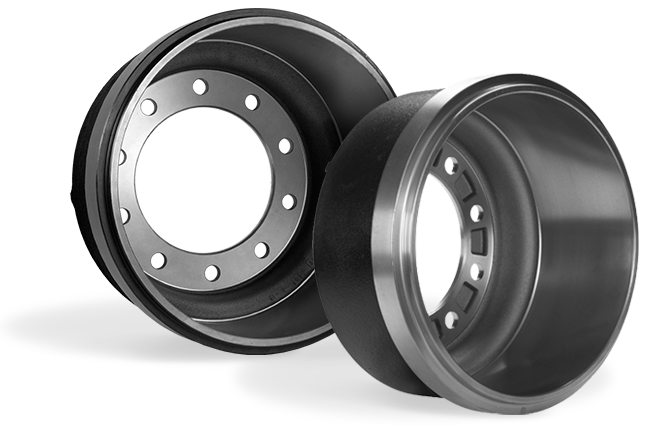 MAT Friction Group has developed a variety of OE/OEM/OES friction formulas to meet the quality and performance requirements for commercial and heavy duty vehicles. During product development, our engineers relentlessly study material composition, particle size and chemistry when developing friction formulas to satisfy ever more stringent performance requirements while continuing to extend product service life. MAT Friction Group maintains 36 dynos worldwide to support its' innovation and product development efforts. All products are 100% asbestos free and all new development is copper free. 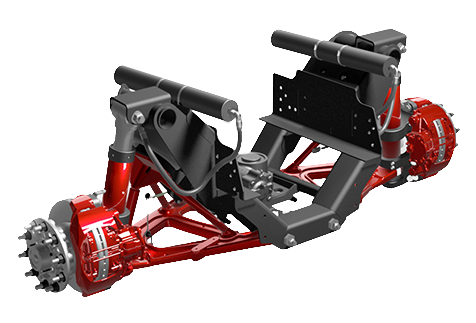 MAT Auto Group manufactures sustension components including shocks and struts under the Gabriel® brand as well as suspension systems to the North American market meeting the exacting specifications of tractor, trailer, emergency response, bus, military, and motor home manufacturers. Our products are designed to maximize uptime through innovative features and durable design while minimizing maintenance and operating costs. We partner with our customers to supply engineering and support services from the beginning of the project and throughout the product lifecycle. MAT Foundry Group manufactures and machines both grey and ductile iron castings for a variety of commercial vehicle applications including powertrain parts, pump housings, axis and gear components and more. The different components all have one thing in common; they are complex and must be able to withstand the greatest stresses on a daily basis. To ensure they meet the high standards of customers, MAT Foundry Group has made a commitment to design and process engineering excellence. 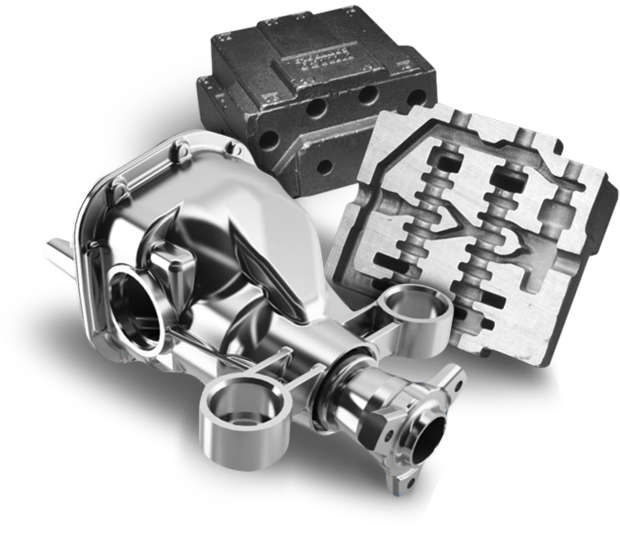 In addition, the company offers machining to provide turnkey parts on a world-wide basis. This ensures problem-free order execution, without any shift in responsibility. The machining centers are equipped with high-tech production machinery for processing products and components ready for assembly.